Thanks to Dennis and the crew at OzShut, quality, service and expectations well beyond achieved. We chose to install roller shutters on the front of our house for heat reduction, privacy and ‘shift work’ sleeping reasons. Since the installation of the roller shutters we have been extremely impressed and satisfied with the outcome. 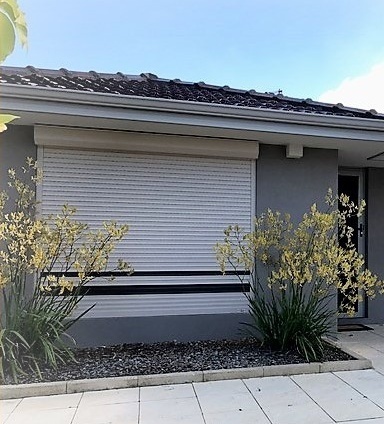 Would highly recommend Ozshut to anyone looking for roller shutters.